For the second year running, 24 yr old Herefordshire jockey Lucy Turner will be riding in the Foxhunter Champion Chase at the Cheltenham Festival. 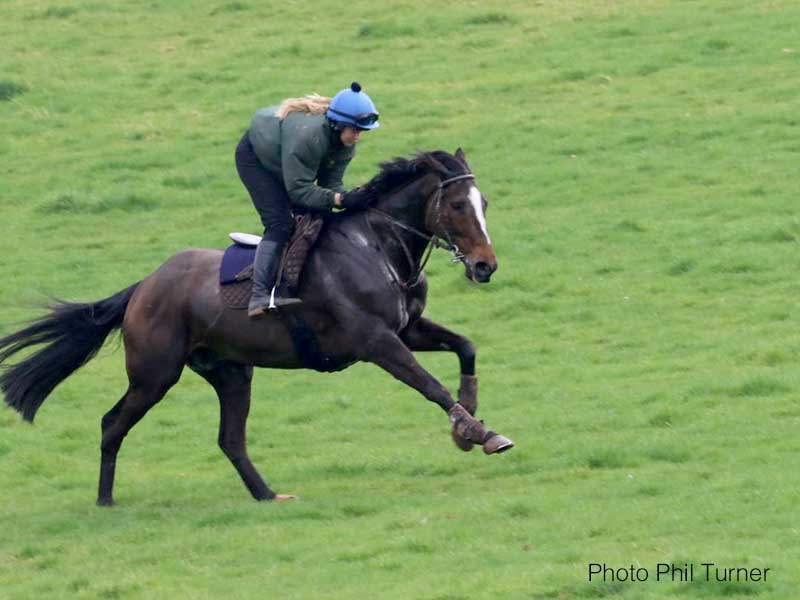 Last year Lucy had a great spin round on Richmond but this time, she rides her own Pentiffic, trained by her father Phil Turner. The 14 year old ‘Pen’ who is by Pentire, picked up his qualification by winning 2 hunter chases under Lucy who says he is quirky on the ground and to ride on and off the course, so it has taken a little while to find the key to him. Lucy is aiming to maintain a good position throughout the race and hopefully still be thereabouts at the top of the hill. Earlier in his career Pentiffic was trained by Venetia Williams, Lucy’s boss and before that he raced successfully in Australia. Lucy started riding out for Venetia when she was 14, in the school holidays and the odd Saturday and working Sundays. She started there full time in September 2009 and is a stable lass looking after 5 horses and she is Venetia’s amateur jockey. 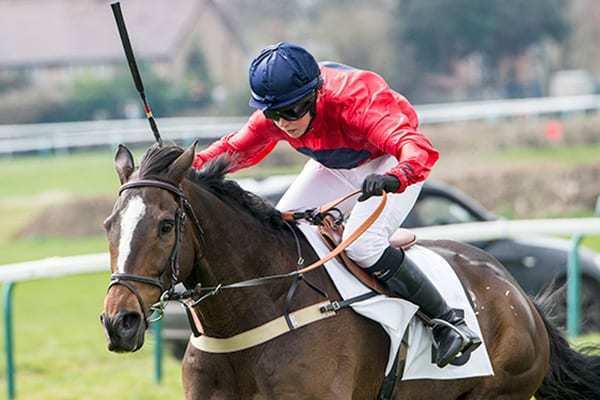 Lucy rode a winner for her on Miracle Cure at Wincanton in a amateur race in November this season. When not working, Lucy enjoys photography (she’s good, check out her Facebook page!) and sleeping, one of the top pastimes of anyone who works with horses, although there is rarely much time to sleep! The Foxhunter Champion Chase is run immediately after the Gold Cup, 4:10pm to be precise, on Friday and over the same distance and fences. Don’t miss it, it will be televised! Lucy and Pentiffic had a great spin round Cheltenham to finish 11th. They went a fair gallop right from early on and with good going, it was a real test of speed, not just staying power. Lucy says she enjoyed every minute of it! Pen jumped really well and kept galloping, but hit a flat spot down the back of the course just as the leaders turned on the tap. Lucy will have an entry for the Foxhunters Chase at Aintree in April with either Pentiffic or Richmond.